Special Skills: Physical Theatre, Devising, Writing, Rep Theatre, BASSC in Rapier and Dagger, BASSC in Unarmed Combat. 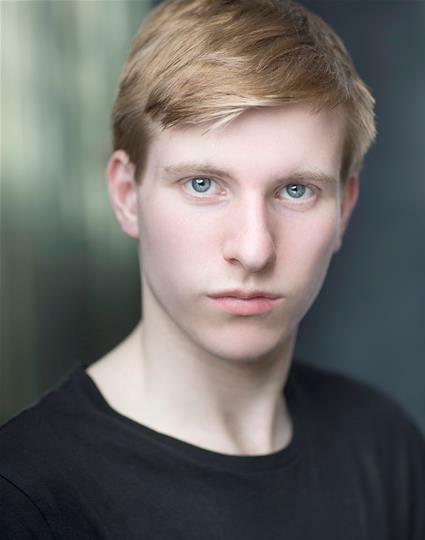 Highlights: A recent graduate of Fourth Monkey Cameron appeared as Young Lucius in Titus Andronicus at THE EDINBRUGH FRINGE and CAMDEN FRINGE. 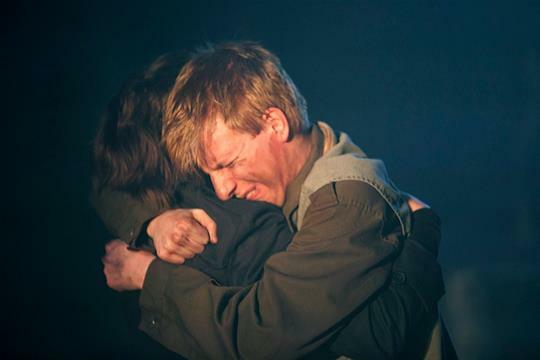 Whilst training Cameron appeared in numerous public productions including Mother Courage and Ruckus co-devised with SHUNT THEATRE. Despite his youth Cameron has over a decade’s experience in live performance and eight years training as an actor. Beginning his studies at The Hammond in Chester Cameron then graduated to Fourth Monkey on their vigorous Two Year Rep training programme. While a “monkey” Cameron earned credits in nine public productions, performing at The Edinburgh Fringe, Camden Fringe, and two National Trust stately homes. He has been taught by a wide range of industry professionals; took workshops with Told by An Idiot and Complicite; studied mime with Guillaume Pigé of Theatre Re; collaborated in devising shows for Shunt Theatre and Clay & Diamonds; and spent a month in Italy learning Commedia Dell’arte with Maestro Antonio Fava. As a performer Cameron has a keen interest in contemporary theatre, physical/visual performance, and new writing - and had his first play The Sea of Trees staged under the mentorship of Lisa Goldman in 2014. 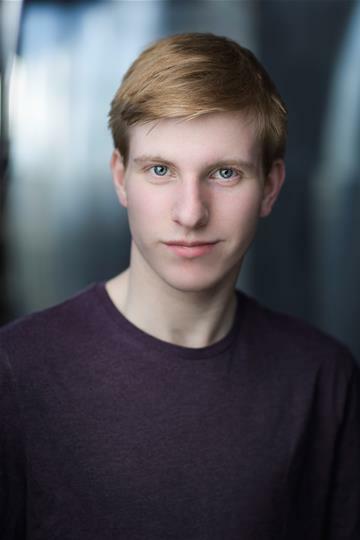 Known for his energy and skill as a physical performer Cameron also excels in playing quirky, menacing and child-like characters.